Binnu Dhillon is known for Hera Pheri(2020)	,Kudiye Lahore Diye(2019) and Naukar Vahuti Da(2019). 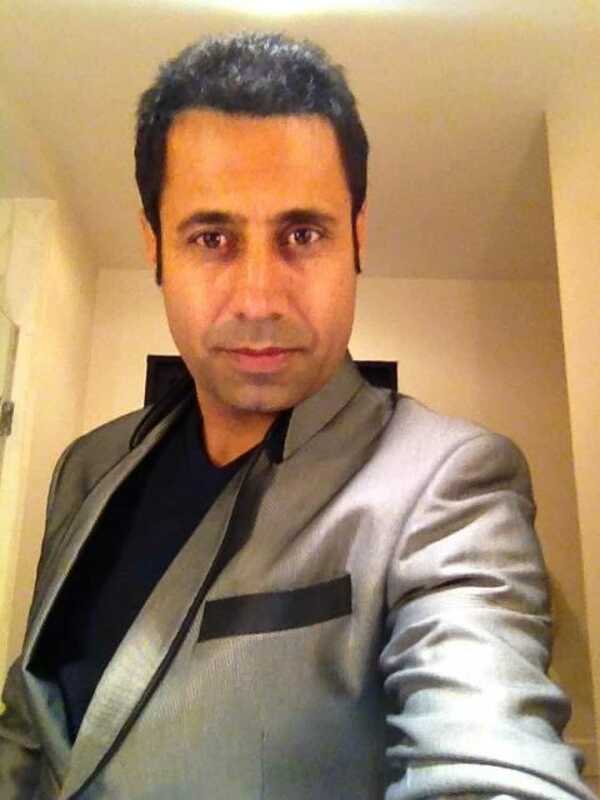 Do you look like Binnu Dhillon? I declare that I wish to represent "Binnu Dhillon"